Every Computer user has came across a pen-drive that is badly affected by a virus that creates shortcuts in pen-drive and hides the rest of the file after creating autorun.inf in the root of pen-drive or USB removable disks. 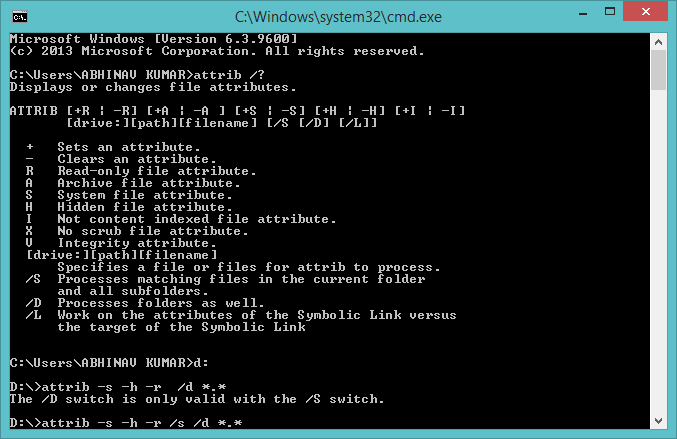 Usually such files are marked with attribute : hidden, read-only, system files. The files in root are usually of the names autorun.inf, newfolder.exe, regsvr.exe and more. 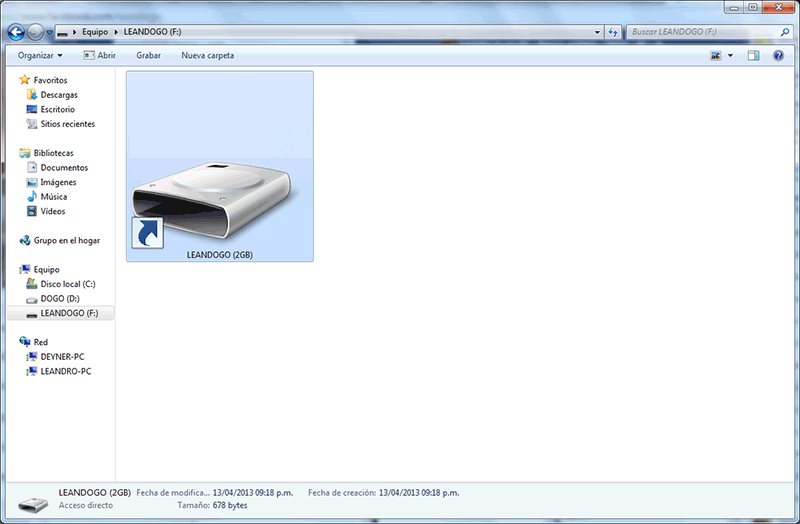 Delete Autorun.inf from USB – Disk. This makes all files visible and you are now able to delete them . Usually there are hidden folders which contain your files, cut them and paste at secure location like in your computer and delete those hidden shortcuts and hidden folders. Now to remove the executable and shortcuts from pen-drive , Check the size of any one such virus file and search for the files in windows explorer for the files of same type and same size, all be same. Delete suspicious files, on errror check task manager for process with same name or any suspicious process and end it. Open Explorer and right Click on Pen-drive , Click Open. Search with Advance Search for all files of same size in Pen-drive. NOTE 1: This is based on your understanding to remove all such files, like sometimes in Windows XP era file types of .exe .lnk .scr and more were created by the virus . So take a note to delete all such files by the step 5, step7, step 7. NOTE 2: Never Open Removable disk by double click, Disable Autorun Of Disks For Your Computer. NOTE 3: Its a benefit for Linux user to use such pen-drives without fear as these wont affect Linux system since executable of windows and Linux are different, so if you use one such system with Dual boot or Linux only , prefer opening first on Linux only to avoid infection.